From trunk-or-treats to costume parties, our seniors go all out for Halloween. Century Park residents and associates across the country are looking forward to celebrating Halloween in our senior living communities with friends and family. 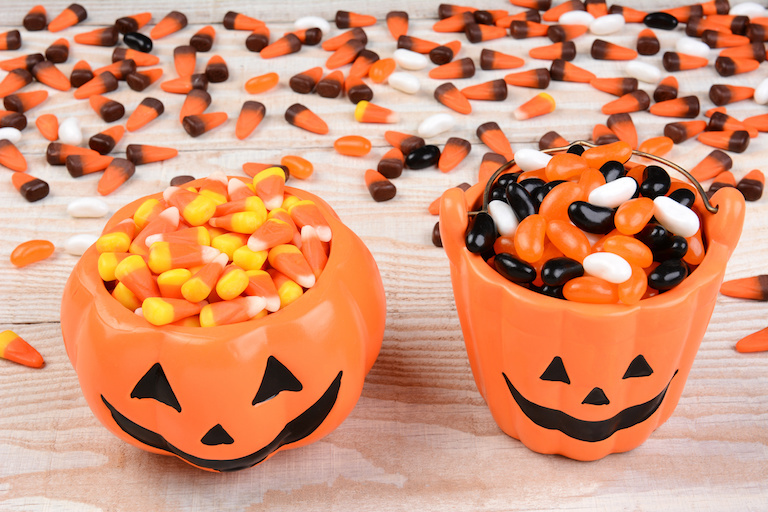 Many reflected on trick-or-treating as kids, and shared what their favorite Halloween candy is.